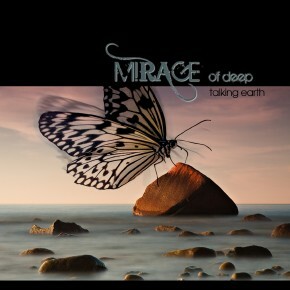 Mirage Of Deep is the fruit of over a decade devoted entirely to music production. The beginnings of one of its two components, Nacho, are reflected from the year 1992 by gender Productions Trance, Techno and Techno House emerged many successes nationally and internationally under the name “Nacho Division” marking a golden age in Spain. DJ Nacho is a producer and made numerous productions with other pseudonyms that were also very successful. Around 2003 he joined his friend in his productions and dj “Juan.P Miró, making some partnerships together on productions dedicated to the dancefloor. In 2005, saturated with work on the same pattern of production, music and sound, Nacho decided to start a new project that was in mind for some time. Plunged into silence by giving an end to its output for the dance floors and labels, embarked two years studying new digital production techniques and music to make a fresh start in his new project. This new way of working both musically and production will lead to a totally different and infinite range of possibilities by merging various musical styles where they now felt totally free, (acid jazz, Classic, Funky, deep house, lounge, ambient), and where Nacho has done his first job making a soundtrack for a documentary production entitled Hispanic American Utopia. 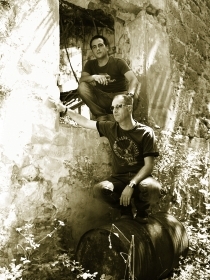 There have been several collaborations with musicians and friends for the first album “Deep Flow”. Both Nacho and Juan P. often seek warmth to inject sensitive vibrations in their productions. It is very important for them to create their atmospheres with acoustic guitar playing. Josephine has a long career as a professional singer besides being trained in singing and academies specialized in jazz, acid jazz and funk, also of their direct national and international clubs being so well recognized by producers and DJs of the moment. 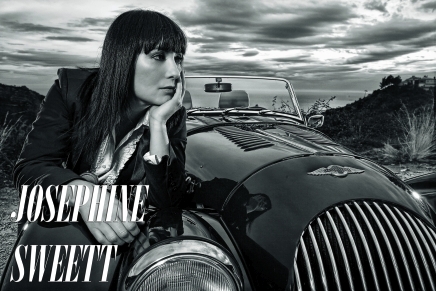 Josephine has done numerous successful productions with major house producers recently. 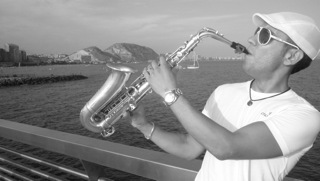 Among the star supporters and close friends of Mirage Of Deep is Ramon Riera, this fine saxophonist is currently regarded as one of the best of the house genre. Conservatory and passionate musician to other wind instruments like the flute and dolçaina soon be reflected in the work of Mirage Of Deep and upcoming productions of Ramon Riera. 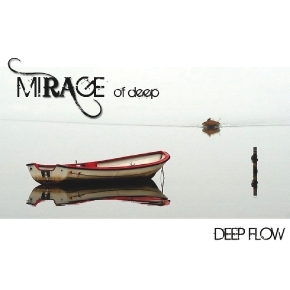 The Mirage Of Deep debut “Deep Flow” was released on Lemongrassmusic in 2009. After two nice EP releases in 2010 the second album “Talking Earth” and the third album “Northern Lights” followed in 2011 and 2014. The new album “Subliminal Perception” is expected for early 2017. 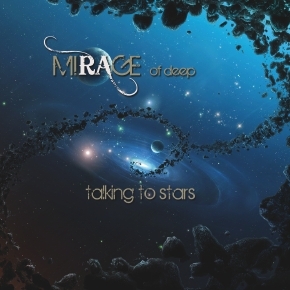 Mirage of Deep take us on a journey through soundscapes where what we listen helps us to understand the world that surrounds us. Once we have embarked in that musical journey we learn to identify the sound as a natural therapy that produces a state of mind in which our own emotions arise through an easier way. 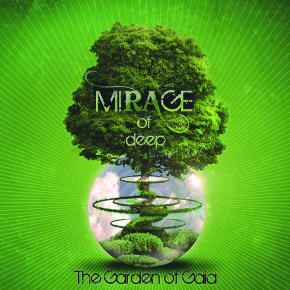 On this filigreed EP Mirage Of Deep take us deep into the green worlds of our planets – to places where the heart of Gaia beats in its unique and all-embracing way. Enjoy the ambient spheres and percussive rhythms within these excellent and exceptional works of Spanish producer Nacho Moncho Ferrer. After the release of the wonderful debut album “Deep Flow” in 2009 the band from Alicante/Spain now comes up with a jazzy vocal track in 3 different versions. 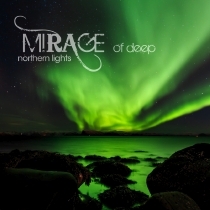 The sound of Nacho and Juan P. aka Mirage Of Deep is based on deep house, acid jazz, funk and downbeat music. 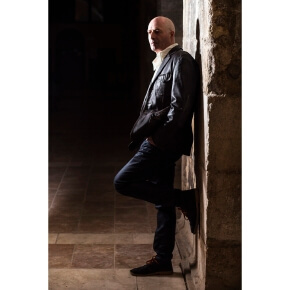 Influences can be singled out from Moby to Bjork, from Dead Can Dance to Vangelis, and from St. Germain to Thievery Corporation. Based on their long experience (their productions range back to the 1990s) they have formed their highly distinguishable sound and tonality, an ocean full of colours, consistency, depth, but most of all, warmth!